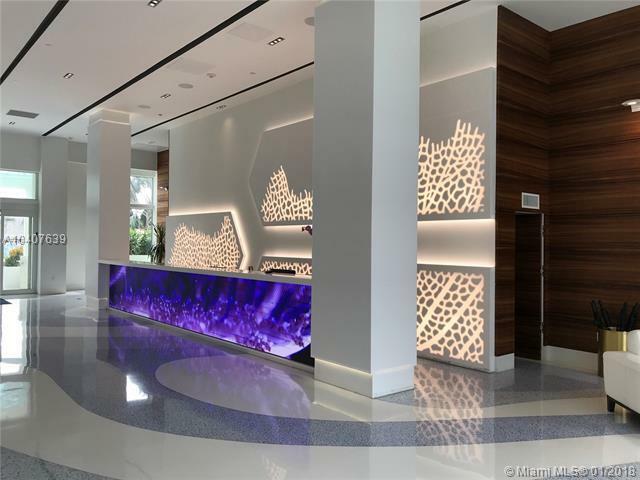 Bright and spacious one bedroom in The Floridian, right on the bay. 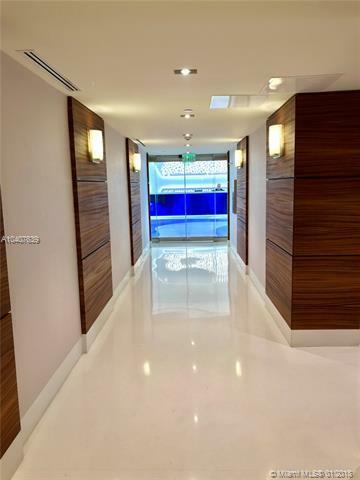 The recently renovated building has a completely new and chic lobby, hallways, mail room and elevators giving this luxury building a modern twist. 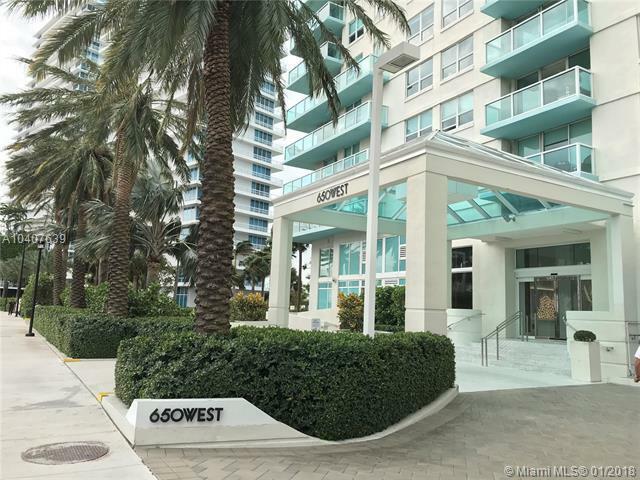 This charming condo is bathed in natural light with floor to ceiling sliding glass doors (hurricane impact). 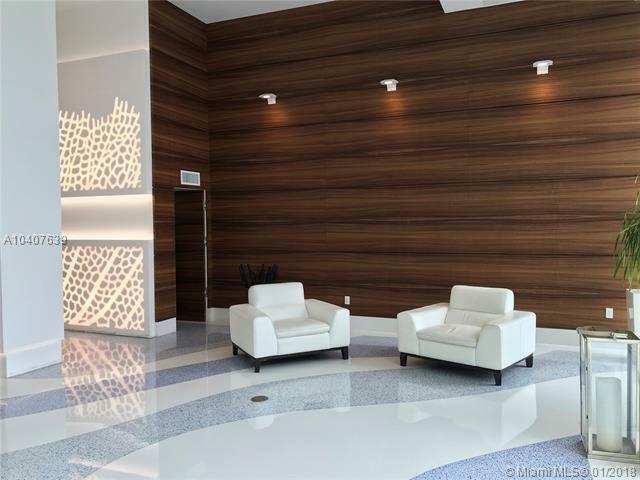 Building features two pools with direct bay and downtown Miami skyline views, gym, market, tennis court, bbq area, 24 hour valet, security and concierge. Deeded parking spot on 4th floor right near unit. Easy to show!